You are here: Home / Videos / YouTube: Dollar Tree Haul – Teacher Appreciation Gift Baskets for $10 Each! YouTube: Dollar Tree Haul – Teacher Appreciation Gift Baskets for $10 Each! Here are my latest Dollar Tree finds! 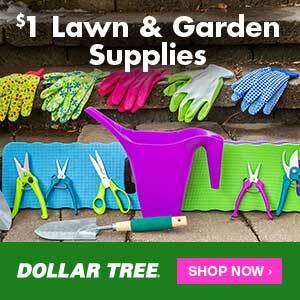 I shop at Dollar Tree so that I can save on items like household items, personal care items, gifts, and more! Make sure you subscribe to my channel to see more videos in the future. Check out what you can find! 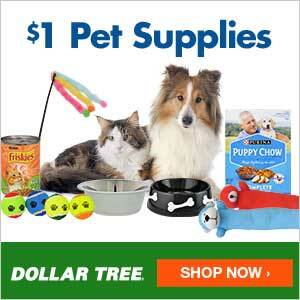 Then, browse around through the online Dollar Tree quick links below. Don’t forget to join the Dollar Tree Value Seekers Club (it’s FREE!) to get access to ideas like Dollar Tree inspired crafts, recipes, DIYs, organization tips, exclusive product sneak peeks & more! More Dollar Tree items – photos only!